No homeowner wants to have a clogged sewer line but this is something that can happen from time to time. Even if you are careful about what goes down the drains in your home, there can be a number of factors that lead to a sewer line clog. When you need help to unclog sewer line in Shoreline, you can count on Schleg Valley Construction to get the job done right the first time. Of course, there may be times when the clog is not that far down your pipe and you may be able to snake it out yourself. However, if the clog is further down into the sewer line, you cannot get it cleared out with a plunger or snake and the use of chemical drain cleaners is never recommended. Hiring the professionals will help you to get to the heart of the clog in a timely fashion so that you can get back to enjoying your regular daily activities without disruption. Schleg Valley Construction has several methods that we can use to ensure you get the drain cleared out and the clog is no longer causing issues. 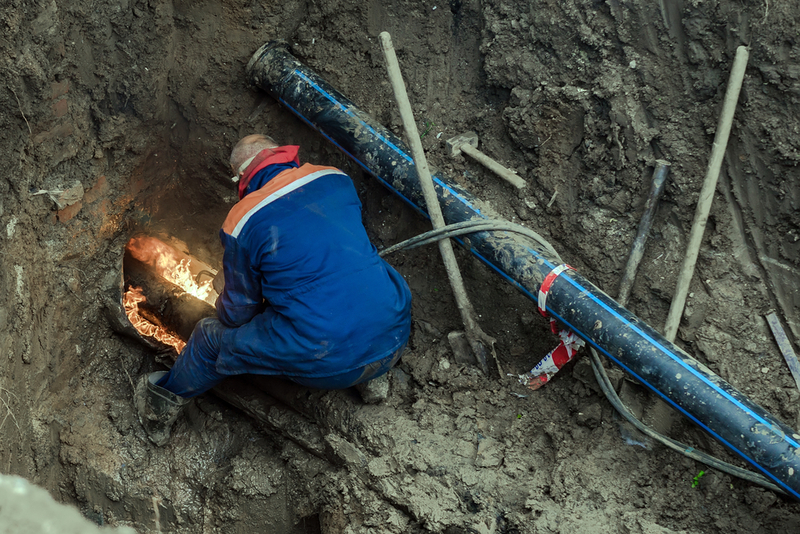 We can do a video camera inspection with our specialty equipment to pinpoint the clog and then use sewer jetting or an industrial auger to break through the blockage. We will make sure that we take care of any roots that may have infiltrated the lines and all of the debris and junk that has been building up will all be washed away. If you are having drain issues, you may need to call the experts to unclog sewer line in Shoreline. Call Schleg Valley Construction today at (425) 312-6750.